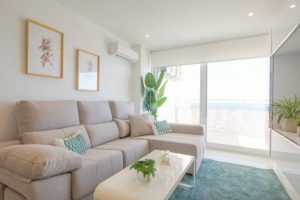 After seven years of stagnation the property market in Spain is experiencing an uptick in sales and prices have reached bottom. With the Spanish economy improving, unemployment falling, tax revenue growing and a more stable banking system, lending figures are on the rise. The typical mortgage lending rate dropped from 4.21% to 3.29% over the course of 2014 and this has fed through to buyer confidence. 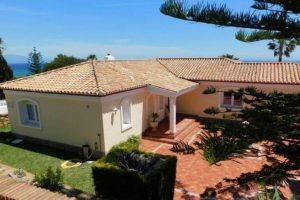 Andalucía and the Canary Islands have seen some of the strongest surges in mortgage lending, up 25% and 26% respectively month on month, compared to the national average of 14.2%. 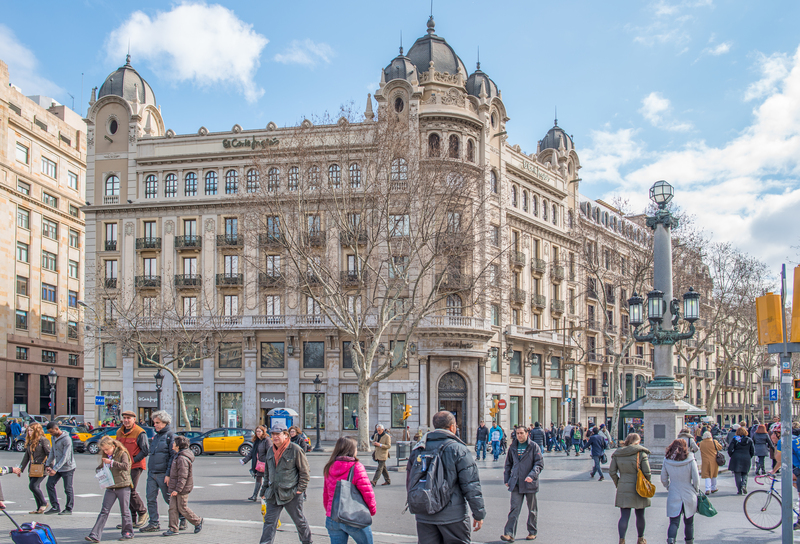 This renewed confidence and interest in Spanish real estate is most evident in Madrid and Barcelona where capital flows into both cities’ commercial markets topped €2.7 billion in 2014. The return of large US investment funds has been notable but not just in Spain’s main cities. 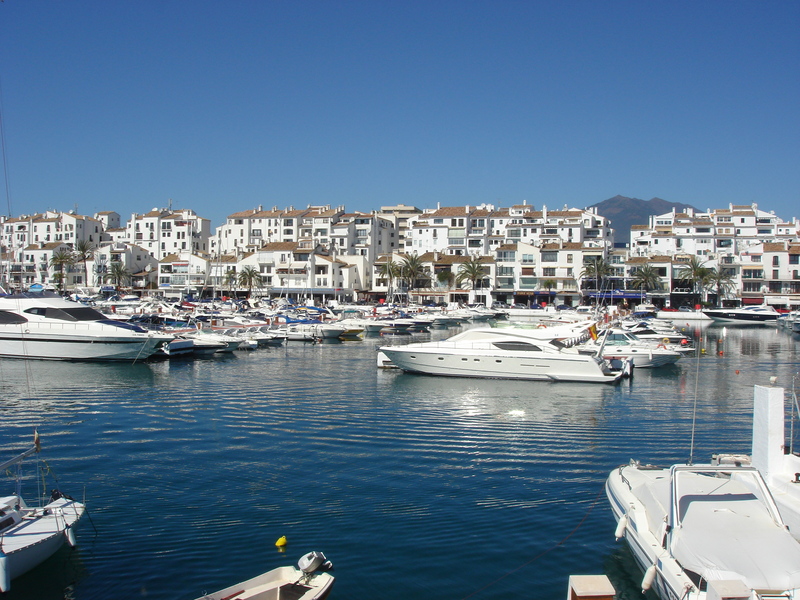 Marbella, a popular area with overseas buyers is building on a property market recovery that began in 2013 despite Spanish buyers failing to return in any significant number in 2014 and the Ukraine crisis impacting on the number of Russian buyers. ...continue reading "Property market in Spain is experiencing an uptick in sales"
The number of investors viewing Spain as the most attractive market for commercial real estate purchases has increased dramatically as investor interest grows for European recovery markets. 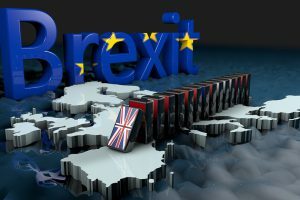 Investor confidence for Western Europe grew compared to last year, with 71 percent of investors choosing the market as the most attractive global region for investment, according to CBRE's European Real Estate Investor Intentions survey. Of those surveyed, 19 percent viewed Spain as the most attractive for investments in 2014, up from 6 percent in 2013. The city of Madrid is second only to the popular London market, changing dramatically from last year. Barcelona also made the investors' top ten list. 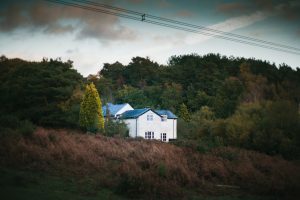 ...continue reading "Spain Property More Attractive for Investors"
Buying a home in Spain is cheaper than elsewhere in the EU. As reported by an annual analysis on Spain’s real estate market conducted by Deloitte, the percentage of income spent by households on mortgage payments - rate of effort - has been steadily falling in recent years and currently stands at 33 per cent, as a result of the decline in house prices registered since the outbreak of the economic crisis. Moreover, the average home price in Spain is 4.4 times the individual gross salary, compared to many countries in the European Union where prices are 6.1 times the individual gross wage and Britain and France, where the ratio is 8.5 and 7.9 times the individual income. For the fourth year and compared to the rest of the country, homeowners in Barcelona and Guipuzcoa have had to spend a larger percentage of their income on mortgage payments, given the high price of housing in those provinces. 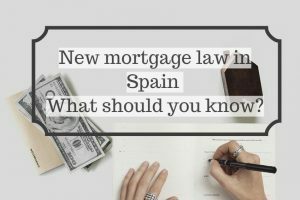 ...continue reading "The price of buying a home in Spain"
Spain had tried already to create the European 'Miami'. A combination of hotels, apartments and retirement homes for European pensioners and partly-retired professionals, all over the Spanish coast. The project included the construction and updating of communication infrastructures, such as the AVE, highways and airports. Now, big plans are coming again. The first one is the Eurovegas,which is getting great presence in the media because the American company that will develop the mega casino is in Spain, checking two likely locations, Madrid and Barcelona. The entrepreneur Adelson demands, among other petitions: lands expropriation, special tax treatment, and smoking permission in public places. 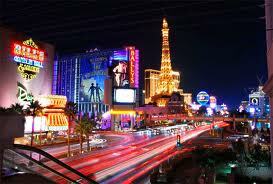 In returns, up to 250,000 employs will be created, Adelson say. Some sources make sure that most of Adelson’s requirements has been satisfied, and only the casino location is left to know. 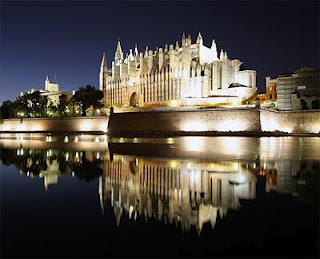 The second project is in Mallorca. The developer Roland Ras has presented to the Govern Balear a plan in order to remodel Palma’s Habor. This undertaking could create up to 33,000 employs. The stipulated period to finish the redesign is around 5 years. The work would be over a surface area of a million square metres and the industrial area would be enlarge in nearly 400,000 square metres. The project would be developed by a private group with American and German funds. ‘Now is a good moment to invest in Spain and we see an opportunity for it’ Ronald Ras said. Even as the value of residential real estate around the developed world continued its multi-year plunge in the second quarter, some countries bucked the trend. 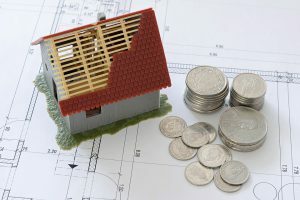 In seven national markets, housing values rose by more than 5 per cent in the second quarter compared to the second quarter of 2010. In two countries, prices rose nearly 20 per cent. Data from the Global Property Guide for second quarter real estate values around the world reveals values in the U.S. dropped by 9.05 per cent in the period. Predictably, Greece, Spain, Ireland, and Portugal are the other nations with deep housing value problems. 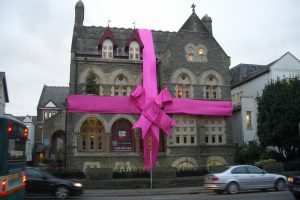 In Greece, property values fell 9.9 per cent in the second quarter of this year from the second quarter of 2010. That drop was 15 per cent in Ireland. Each of these European nations has deep deficit problems and has instituted austerity packages, which have tended to hurt growth and employment. Also, each is in the process of being financially bailed out by other nations in the EU. Among the top countries to invest are: Hong Kong, Brazil, Thailand, Taiwan, Norway, Singapore, France or Switzerland.